To lead you to your dream home with minimal stress because I give a Dam. 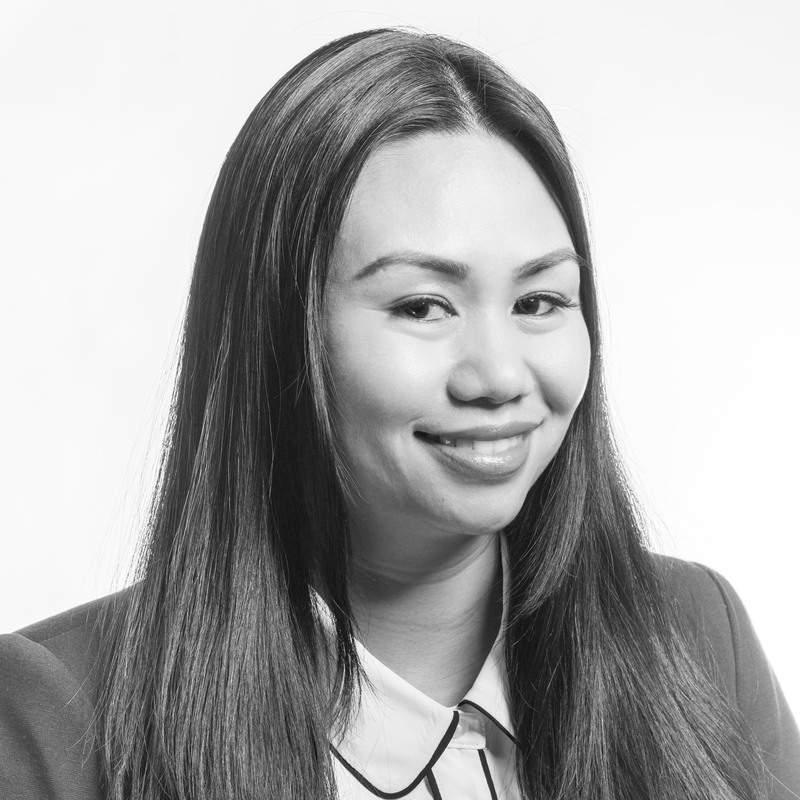 Kayla has nearly a decade of experience and started with a small independent brokerage M5V Realty Inc where she experienced working closely with builders in the downtown core doing exclusive events for their clients. After a couple of years M5V Realty Inc. decided to join forces with Century 21 Atria. Now with the collaboration of this large corporation Kayla is connected to a large team of agents and more opportunities. Kayla’s brother decided to join the business where they started a team and was awarded “Team of the Year” 2014 for the Toronto office. After a few years with Century 21 Atria and winning several awards, she was proposed to work for a new brokerage to take advantage of some great new opportunities to advance her career.